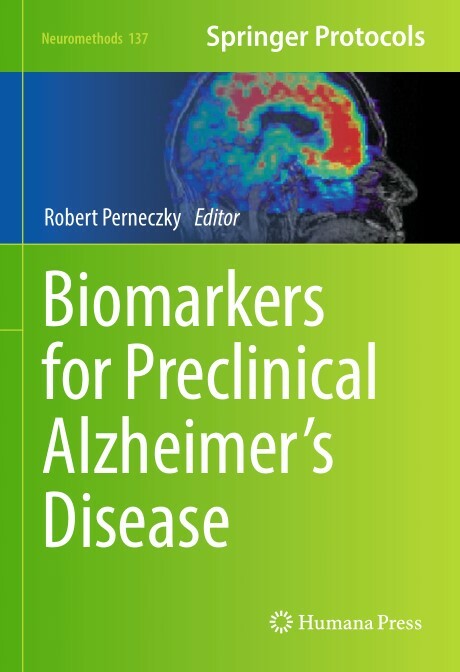 This volume discusses the importance of imaging, fluid, and genetic biomarkers in detecting the earliest pre-symptomatic stages of Alzheimer’s disease (AD). The chapters in this book are separated into five parts. Part one explores the reasons why we need improved approaches for early detection and diagnosis of AD. 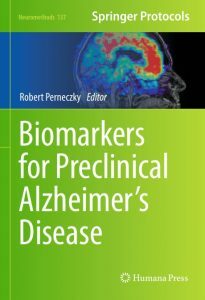 Part two describes clinical and research techniques for preclinical AD diagnosis. Part three looks at the current methods in use to diagnose AD and how they can also be used for early detection in healthy older individuals. Parts four and five talk about technological advancements in AD diagnosis and ethical considerations in AD research. In Neuromethods series style, chapters include the kind of detail and key advice from the specialists needed to get successful results in your laboratory.